Popular Japanese model – Kiko Mizuhara has released a new line of summer kimonos on her fashion label – Office Kiko. 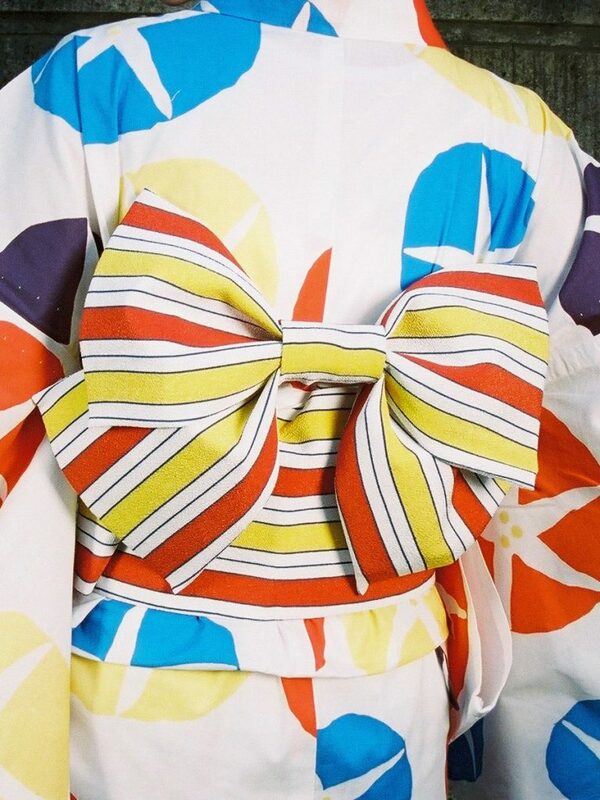 The Yukata sets include traditional Japanese robes with sandals to pair. A corresponding Obi belt is also available to complete the look. The robes are made from a lightweight cotton material for warm weather. Available in 4 prints – each set retails for 16,200 yen and the belts are available for 3,780 yen each. FREE ground shipping within Japan is offered to orders over 10,000 yen, so take advantage of that by having the item shipped to our Japan warehouse at only RM10/lb!